In 1847, after one failed attempt, a state constitution was approved by residents of the Wisconsin Territory, which enabled Wisconsin to gain statehood. 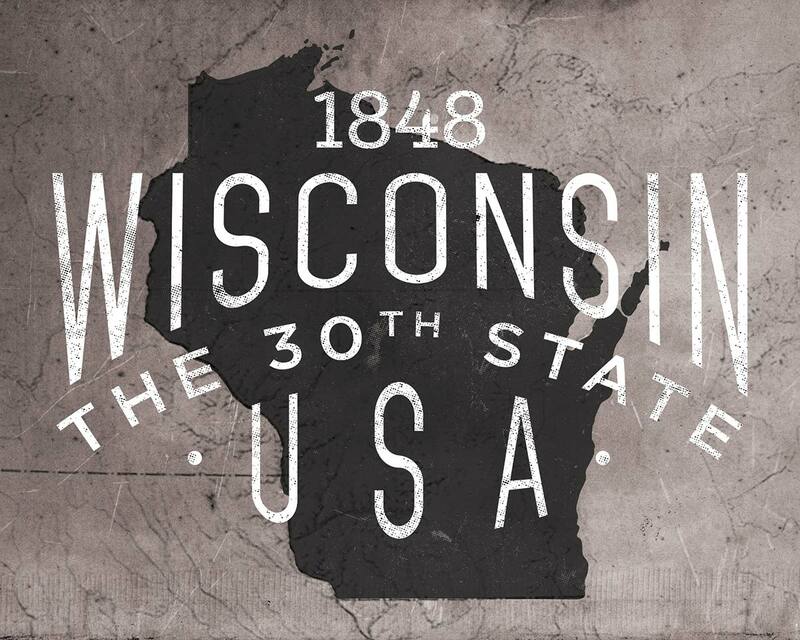 On May 29, 1848, Wisconsin became the 30th state to be admitted to the Union. Prior to statehood, Wisconsin’s control had changed hands numerous times. The French were the first white colonists to lay claim. Then during the French and Indian War, the British started to take over. It wasn’t until after the Revolutionary War in 1783 that Wisconsin became a territorial possession of the United States. Then it was a long road to statehood through many different territorial names. Once Wisconsin became its own territory in 1836, and had its own government, it wasn’t long until Wisconsin became the last state entirely east of the Mississippi River to become part of the United State of America.